Tools and pieces of the steamship the America from Evelyn Baldwin's expedition (1901-1902) have been found on Alger Island, according to the Russian Arctic National Park's website. Researchers have made a description of the main expedition camp's ruins. "The members of the expedition spent 17 days on the island. During this time, they made a description of the Baldwin expedition's main camp and photographed the site carefully. In a collapsed area of the coast, they have found objects of historic value illustrating the preparation level of this expedition to polar latitudes during the era of Franz Josef Land explorers," the site reads. The researchers have found tools and pieces of the America ship, personal objects and articles of clothing that belonged to members of the expedition. "Over 180 objects literally wrestled back from the sea have been prepared and then moved from the island," the press release reads. 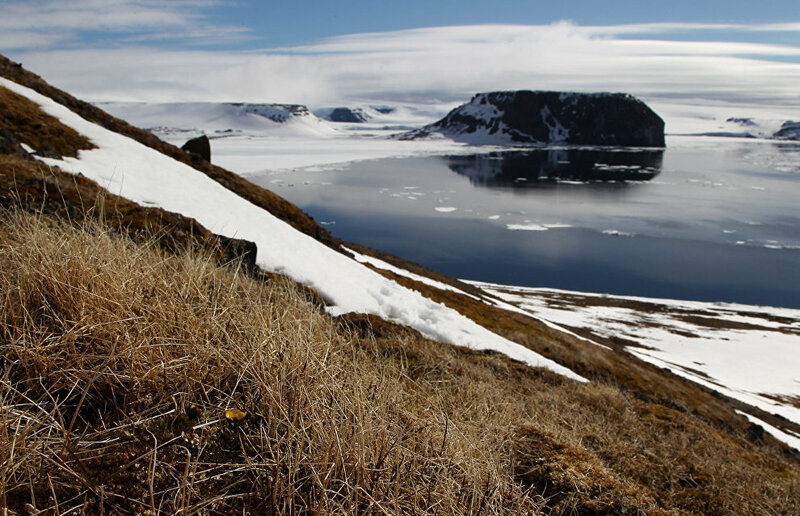 The remnants of the camp are one of the most significant and well-preserved historic monuments to the explorers' era on Franz Josef Land. However, the collapse of the sandy coast where Baldwin's camp is situated has sped up recently due to climate change. 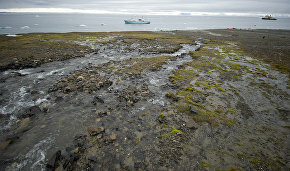 According to the Marine Arctic Complex Expedition, in 1990 the distance from the camp buildings to the coast was 39 meters, while this year the water came as close as 6 meters from the ruins.